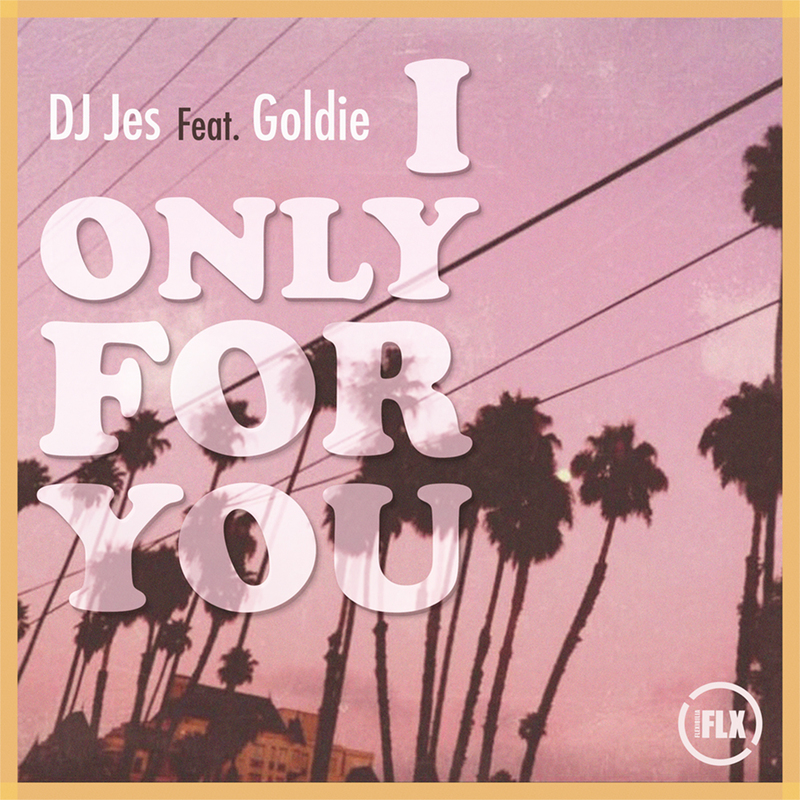 For the 22nd Flexibilia release DJ Jes Ft Goldie offer up ‘I Only For You’, a deliciously classic vocal house work out with warm chords and subtly sweet lyrics that wrap the listener in a cottony cloud of lush, deep, melodic vibes. The Aris Kokou remix takes us on a deeper trip with a squelchy bass driving the tune into a late 90s chromatic yet chic periphery. DJ Jes is a graduate from the Electronic Music Production course at SAE Athens Greece. Check out the details here.